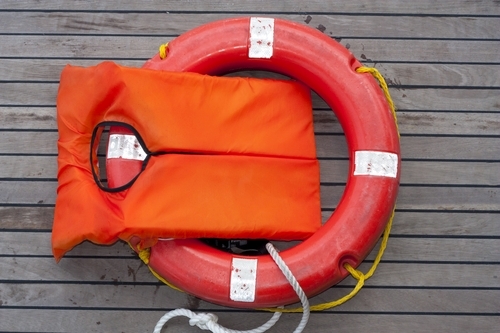 Life insurance is more important and more accessible than you might think. 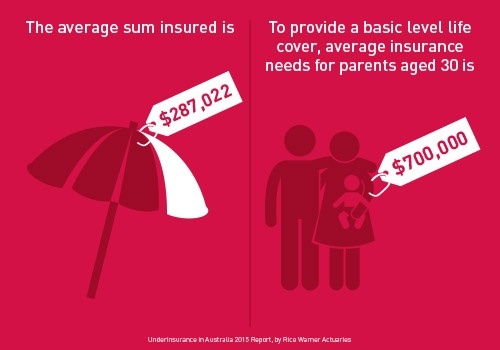 While 81% of Australians think life insurance is too expensive, 61% overestimate the cost. 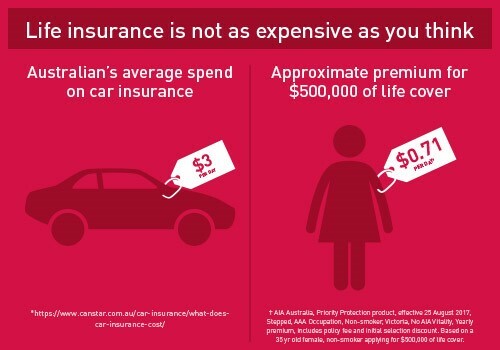 But as you can see through the examples below, compared to other things that we spend our money on*, life insurance is not that expensive at all.